We inject a non-corticosteroid directly into your papule, nodule, or cyst (a.k.a. 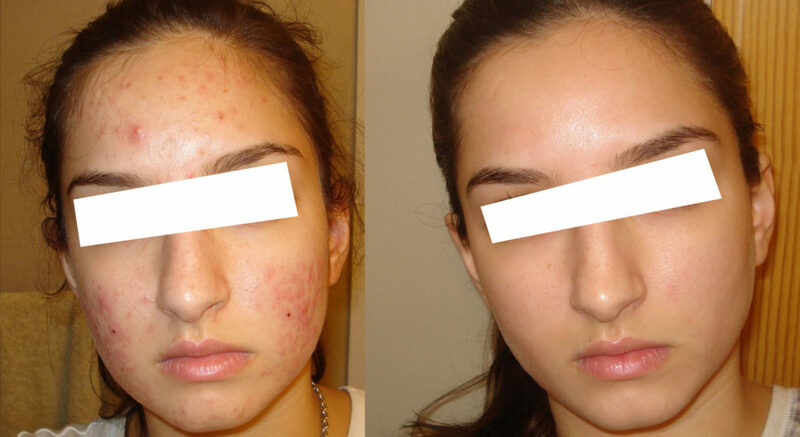 your zit), and within a few hours your pimples will start to subside and inflammation will reduce. We inject and treat all the building blocks your skin requires to treat the inflammation and simultaniously prevent scaring and heal the skin. On consultation we will determine what the best treatment plan will be for you.